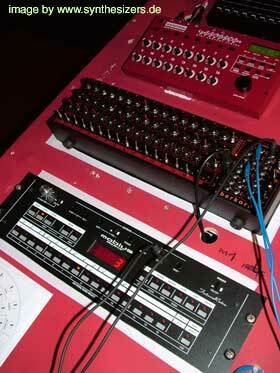 analogue systems? you meant bob williams modular systems? go here..
A.Sol. Analogue Solutions Synth overview / überblick..
click this image to enlarge vostok modular synthesizer, ehm synthesiser to be correct.. click this image to enlarge vostok modular synthesizer, ehm synthesiser to be correct..
8 step sequencer inside,a joystick, S/H,sync,ringmod,too.also has patch(cord)able jacks AND the matrix. but it’s mostly the important parameters that are patchable. 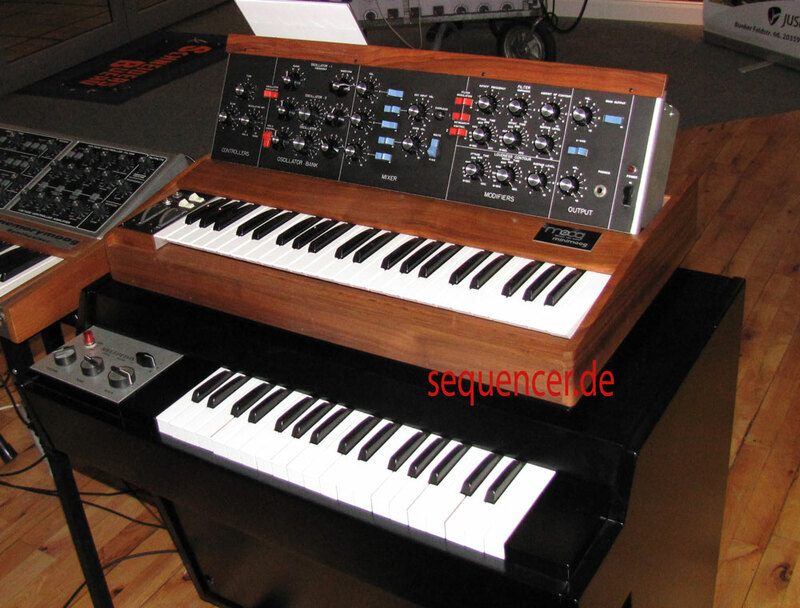 very british idea.. not cheap, but interesting, very interesting for ms20 fans..
very smooth and nice and warm sounding , same features as oberheim SEM but FM and some mods added. not cheap but sound quality is high! the price has been lowered, so it is available at the price of a complete vintage SEM. 700€. 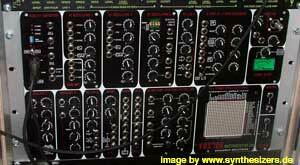 it really sonically reminds of the SEM’s ..
patchable.. with this you can patch your modular synth and use the red squar as an expander. but also use it standalone and patch it..
it sounded quite good, and „british“.. nice resonating filter and 2 VCOs, PWM, ringmod, sync, fast lfo!! 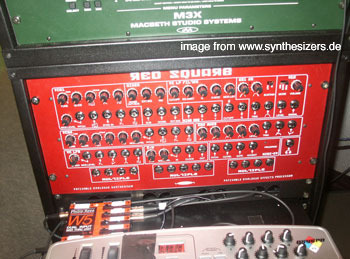 <– click to see enlarged red square boards..
(it’s a small town, remember depeche mode saying that?).. 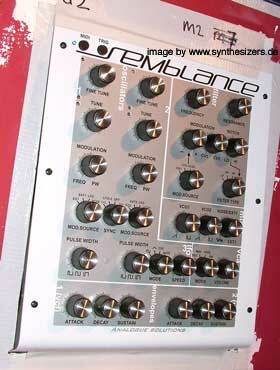 it is a classic analogue sequencer: 3 rows, you can set the gate trigger by pushing or pulling the sequencer knobs!!.. 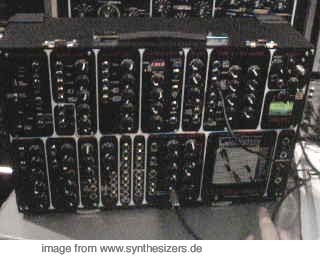 cool and simple..
below: moebius.. well nothing to do with analogue solutions..
of course in the uk and the us order directly at analogue solutions 2599 euro. 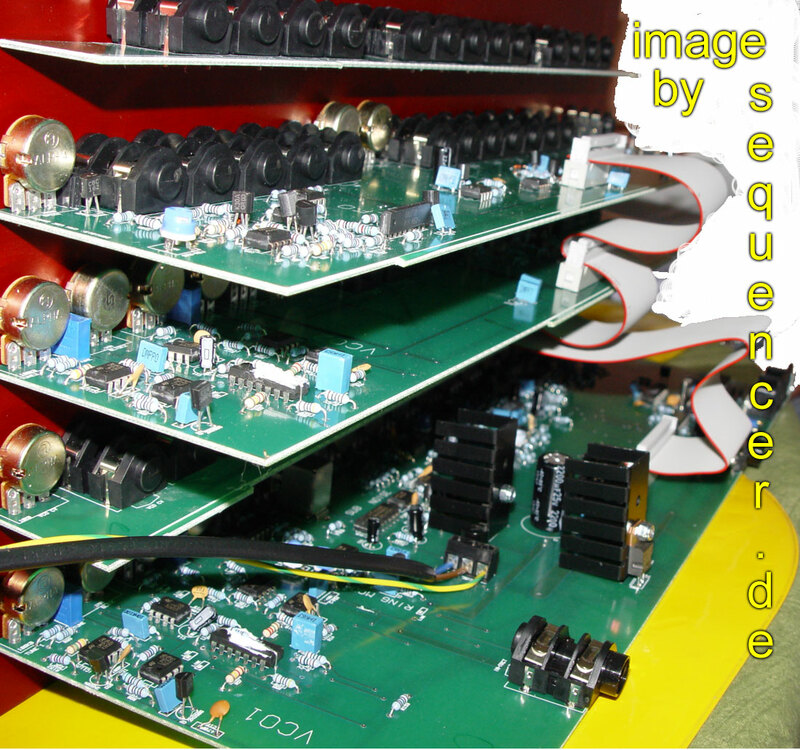 Weiter AS – ANALOGUE SYSTEMS – rs integrator / spawn etc.